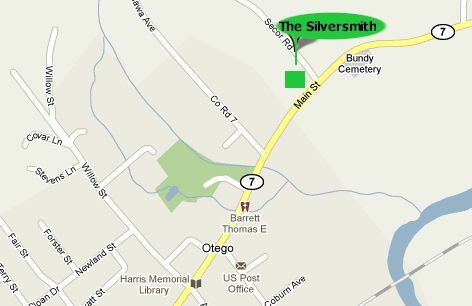 We are located at 101 Secor Road (corner of NYS Route 7 and Secor Road) - Otego, New York - between Binghamton and Albany - just off Interstate 88 at Exit #12. 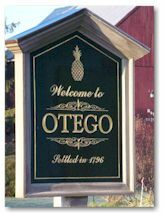 Just take I-88 to Exit #12, then make a right on State Route #7 into the Village of Otego, about 1.6 miles look on the lefthand side to see our sign. Coming into Otego on Route 7 from the east and Oneonta, we are just past the Village Sign on the Right. 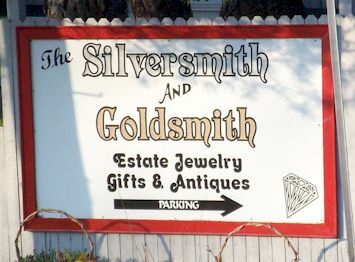 Our hours are Wednesday through Friday 10 A.M. to 4 P.M. and Saturday by appointment.